Environmental Literacy Plans are state education plans to teach the interdependency of ecosystems and human systems, particularly how the consumption choices humans make alter their ability to live sustainably. ELPs are a central component of the No Child Left Inside movement. Because of testing pressures associated with the No Child Left Behind Act, teachers became concerned with taking time away from environmental education. Indeed, a number of school districts increased reading and math instruction by making cuts to social studies, science, art and music, physical education, recess and lunch. NCLI was the response. Thirteen states now have ELPs outlining how partners can work together to strengthen environmental education and create experiences for young people in nature. The Next Generation Science Standards are an extension of the Common Core curriculum for math and English, providing K-12 science content standards. Such standards set the expectations for what students should know and be able to do. The NGSS were developed by states to improve science education for all students. 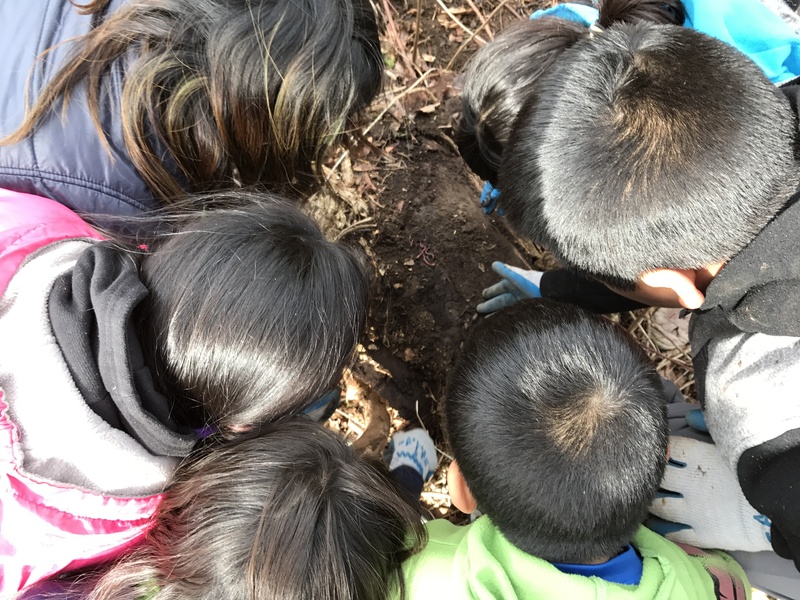 The introduction of national standards for science education that include more of an emphasis on environmental education than past standards may help to reinvigorate science teaching in the early grades. Overall, the guidelines are intended to help students understand core scientific concepts, such as developing and testing ideas and evaluating scientific evidence. Over 40 states have shown interest in the standards, and at least 16 states have adopted them. Land trusts have the opportunity to help states meet their educational goals and objectives by partnering with schools and providing key outdoor education experiences for students. For more, read Nurturing a Conservation Ethic in the summer 2017 issue of Saving Land.